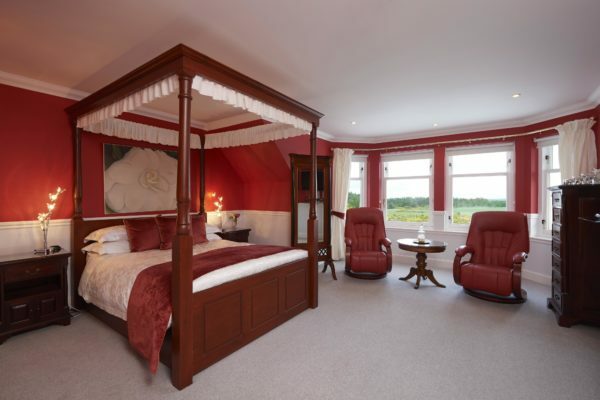 Daviot Lodge is a 5-star, luxury bed & breakfast located 10 minutes drive from the centre of Inverness. 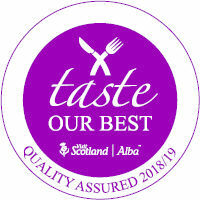 We are rated "5 Gold Stars" from the Scottish Tourist Board, and "Excellent" from Trip Advisor. 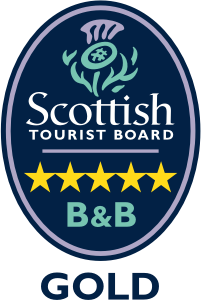 With seven individually appointed en-suite rooms and a focus on our guests, we have consistently achieved the highest ratings from both guests and independent reviewers. 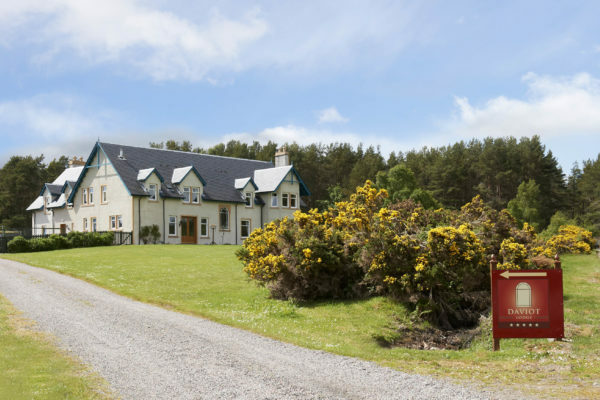 Set within an 80-acre rural setting, Daviot Lodge has won numerous awards for our high-quality accommodation. 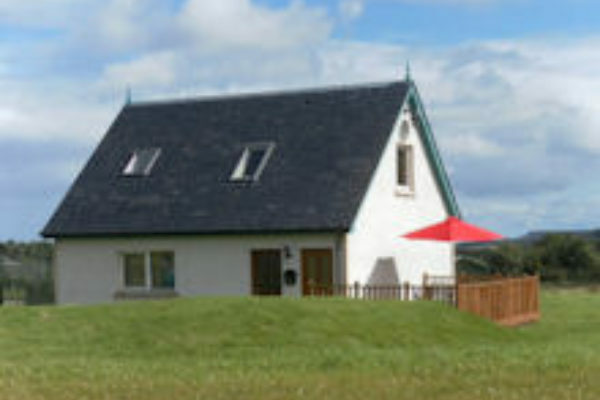 A family-run operation, we provide luxury accommodation just off the A9, the major north-south route through Scotland. 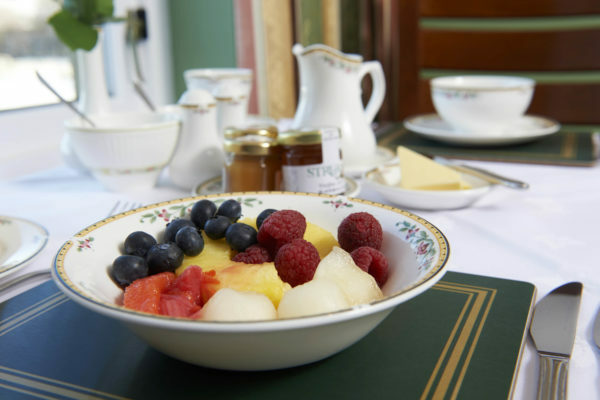 We hope you will choose to stay with us during your visit to the Highlands. We look forward to welcoming you to Daviot Lodge.